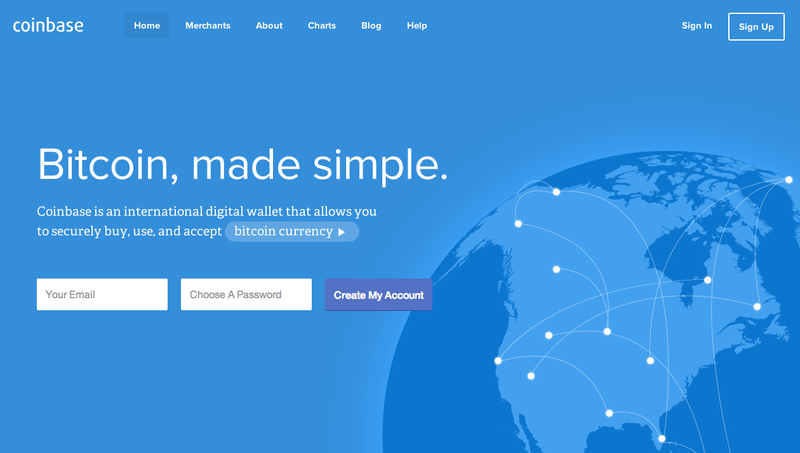 Digital wallet service Coinbase has made it easier for the bitcoin community to store and transact with their digital coins. The company has released a new feature to its operations, allowing merchants to take bitcoins and convert percentages into cash. This will help merchants hold onto some bitcoins, rather than convert all of them for fiat. However, there are some within the bitcoin community that feel that the Coinbase feature defeats the purpose of utilizing digital coins in the first place. By accepting bitcoin just to convert them into cash doesn’t help to grow the digital coin community. Though bitcoins can sometimes reel in new customer bases for a business, it shows that merchants aren’t yet fully behind the digital coin industry. Any merchant who wants to utilize this new feature has to simply log into their account settings dashboard, and click off the “Maintain a minimum balance in BTC when exchanging” option in the payouts section. In addition to its new feature, Coinbase has started a new initiative to give $10 worth of free bitcoins to college students who create a new account. By tending to the youth, bitcoin can inspire an up and coming generation to take bitcoin far beyond what it is today.